One of the greatest influences on our psyche is color. One of the greatest influences on our psyche is color. 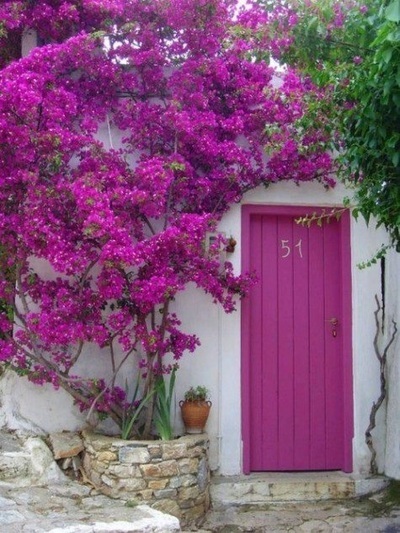 Walking into a brightly colored room will immediately change your chi, energy. Blues are serene and peaceful. Great for the bedroom and baths. 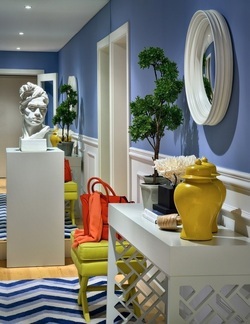 There is nothing wrong with a little serenity blue in your office for peace of mind. Stick with blue/green or turquoise, emerald, or sage for wall colors. Too many cool colors in the home can affect the body’s metabolism and weaken the immune system. Yellow is sun, cheerful, life giving energy. Yellow although very popular, should be used sparingly as accents at best. Yellow can be tiring on your eyes and create disharmony within relationships creating arguments that will keep a room active. Add color to the walls in your home if you are a high energy, upbeat personality. If your nature is more calm and serene, you will want to surround yourself with more soothing earth or water colors. Use cool colors in the home when you are attracting more energy in your life than you can handle such as anxiety and stress especially if you are feeling hyper. If you are storing too much energy, you will notice this specifically in your body by emotional heaviness, bloating, and weight gain. You will want to use warm colors in your home to help balance your emotions. White is a color of completion. It promotes creativity, focus. It acts as a blank canvas for stimulating our creative energy. It is the color of ultimate wisdom. White brings a perfect balance to all colors. Green also brings balance and represents healing and nature. In chinese medicine healing is a return to balance. It activates the metabolism. Green is growth, inspiration, change, and adventure. Yellow/green is best used as an accent color. Orange is a color of harmony. It brings people together and helps us to express our feelings more openly. Orange is a great color for a social room. It is anything but inhibition, bringing sparks to conversation. Orange stimulates the sexual organs as well as digestion. Red is fire, passion, and a power color, best to be left as an accent color. If used in paint color it should be used in a room that is active. It activates blood flow to the large muscles so they can move into action. It is the color of attracting wealth and money energy. 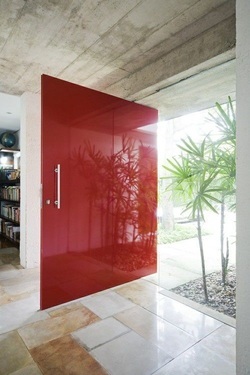 Paint your front door red in your business for the greatest success. Pink is a great color to use in the master bedroom as it promotes love. If you are single trying to attract a relationship it is best use coral shades to attract love. Once you are married get rid of the coral as it will promote infedelity. Black is the color of mystery, independence and promotes self confidence. 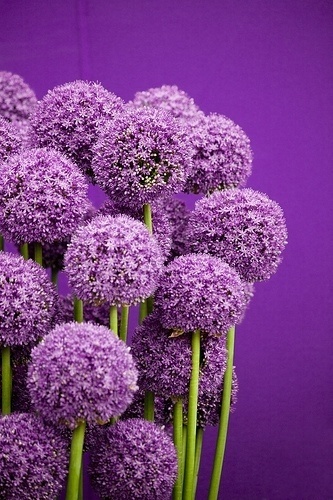 It is the color of career, power, and knowledge. Black can create withdrawal and introspection. Too much black creates negativity as it has a strong effect on our emotions. It is a color associated with modern design which represents detachment from tradition. Black is best used to define a space and needs to be balanced with white or shades of white and cream. Shades of gold or earthy yellows create the most emotionally balanced of colors. It charges the solar plexus which energizes will and strength. It promotes physical strength. Gold can manifest universal energy. 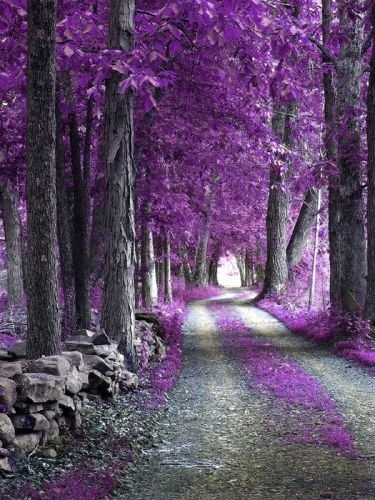 Purple is the color of abundance, spirtual awareness. It is great to use for a meditation room, spa, or yoga space or studio. 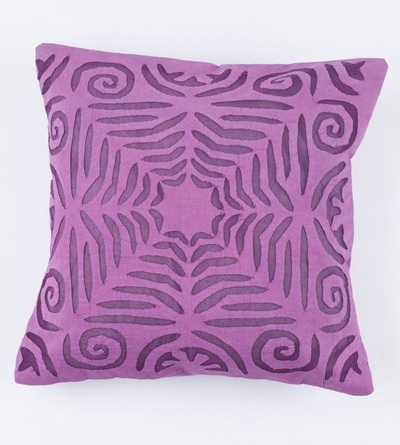 Too much purple in a room especially the bedroom can lead to a disintegrating of the muscular tissue. Offset the purple walls with white or shades of gold or butter yellow. 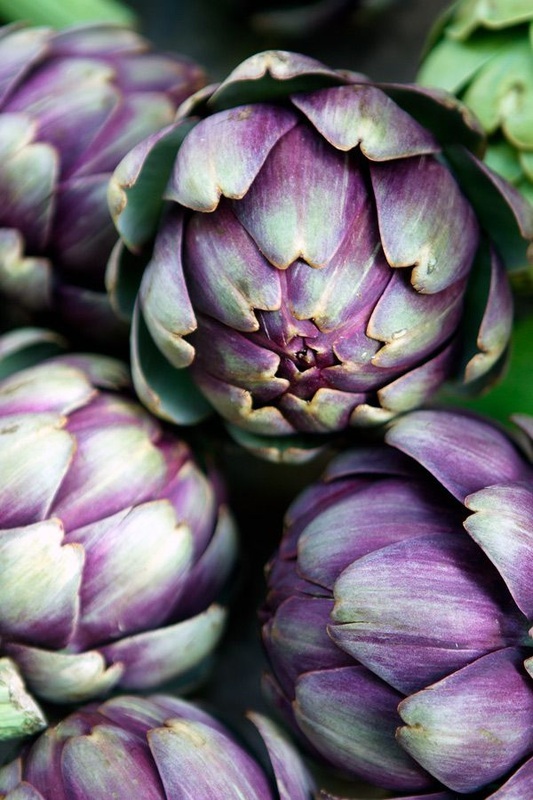 Color affects every part of our being including metabolism & energy levels. Color can bring harmony & balance or create anxiety & chaos. White helps release us from negativity and helps to move us out of our over-thinking, obstacle creating mind into a heart place of inner peace. A place where creativity thrives. When we are able to shift our negative thoughts to positive thoughts & by extension our mindset, we now have the keys to creating the life we truly desire. Patty Malek is a Transformation Coach & Host Soul Talk, CEO of Soul Life Media. After 25+ years in the Interior Design Industry Patty became more interested in the Interior Design of You. Aligning fully our spiritual home with our physical home that we inhabit.